Unfortunately, hygienic conditions are becoming more difficult to maintain in hospitals. 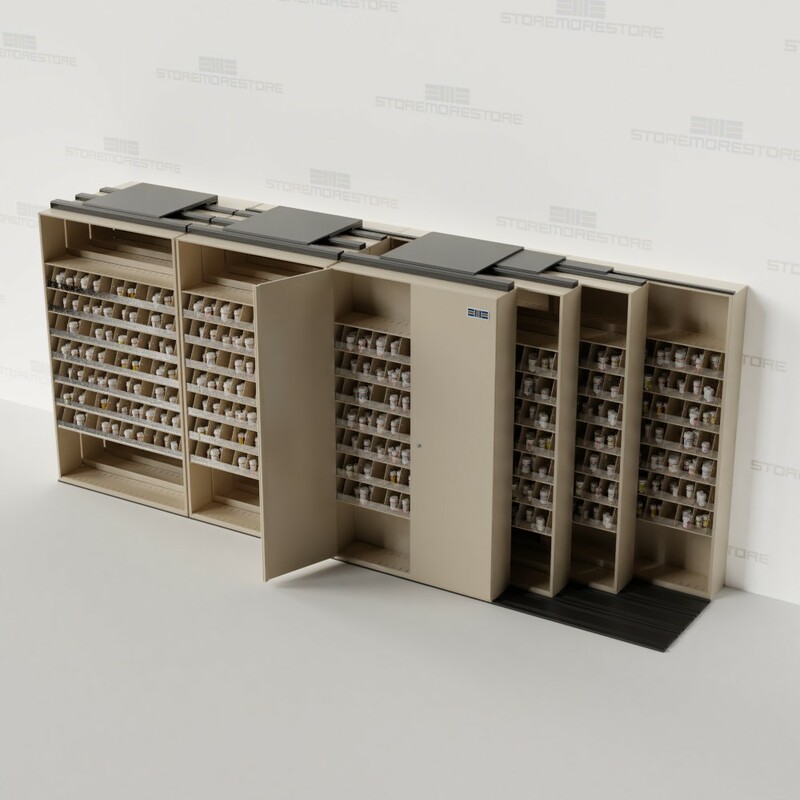 These hospitals often struggle with finding enough time, money, and space to manage storage effectively while caring for patients. 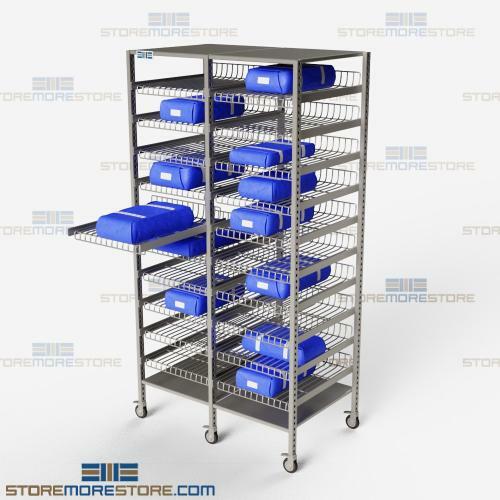 Sterile core storage racks are designed to meet all of these needs with pull-out wire shelves that take up less space and keep surgical instrument kits stored within the highest sanitary requirements. 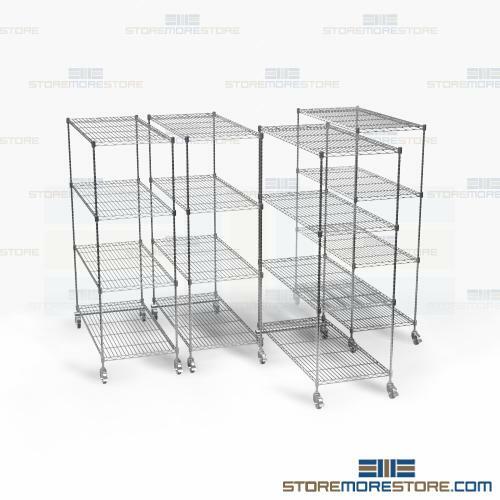 With pull-out wire shelving, each kit has its own storage space without the need for stacking. 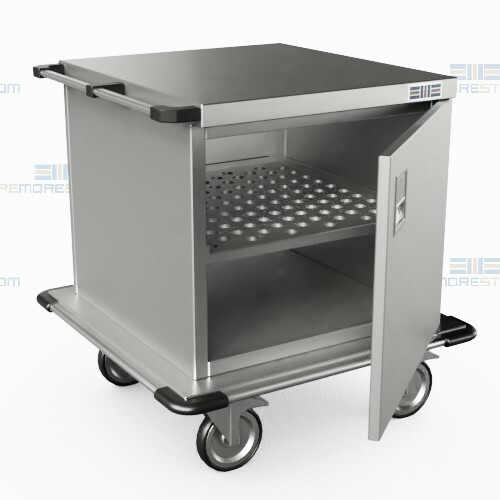 This not only keeps supplies organized and easily accessed but also prevents contamination in sterile kits from perforations. In fact, once the kits are placed on the shelf, they don’t need to be touched again until they’re ready for use in the operating room. 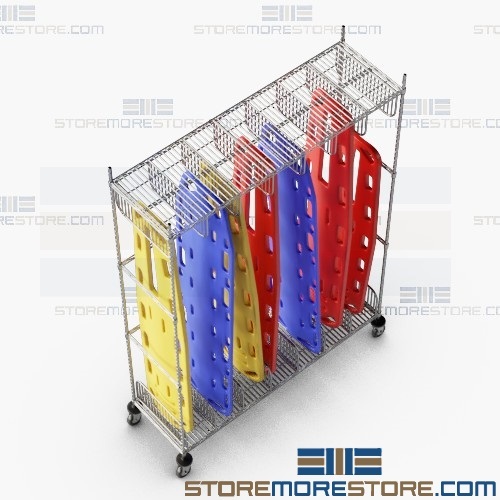 By eliminating unnecessary handling, the sterile core racks help reduce the risk of secondary infection caused by the use of unsterile surgical instruments. 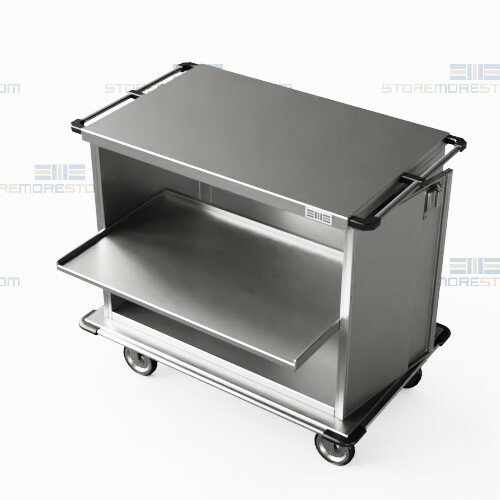 This also saves time and money by preventing the need for re-sterilization. 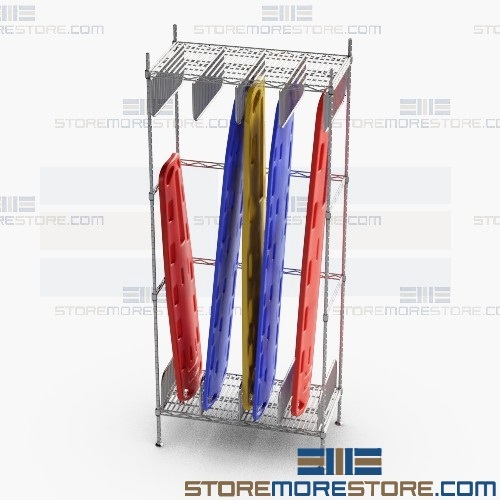 And since the wire shelves are adjustable, you can store various sizes of supplies on one rack. 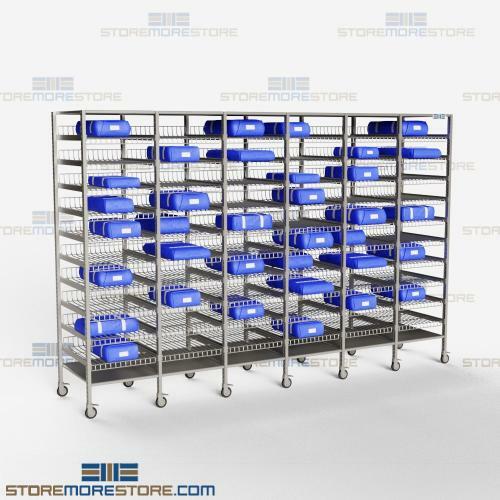 Sterile core storage racks are available to buy online and ship within 5-10 business days with free dock-to-dock shipping included. If you need any assistance or just want some help picking the right solution for you, please call us at 1-855-786-7667. 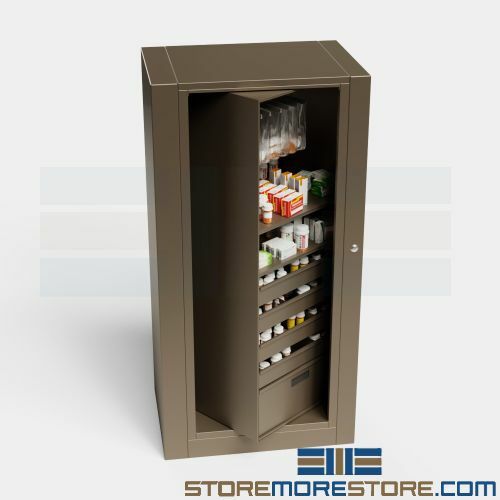 Rotating pharmacy cabinets improve organization and security for medications and narcotics, bags, and other medical supplies. As with any other healthcare application, staff members need to be aware of the state of their stored items at all times. Otherwise, this could lead to serious HIPAA violations and breaches of privacy and security. 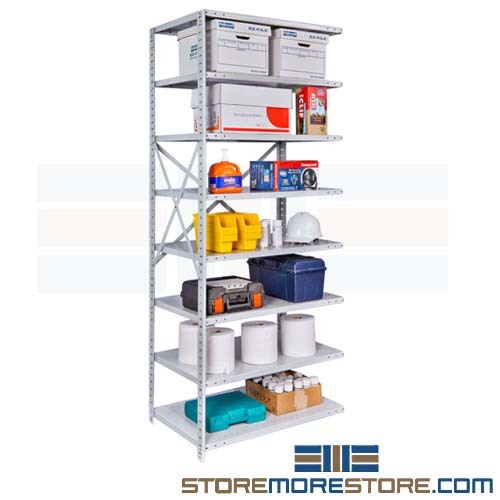 At the same time, pharmacies are in constant need of more space, and trying to make room for other supplies in a small area can lead to disorganization and inefficiency. 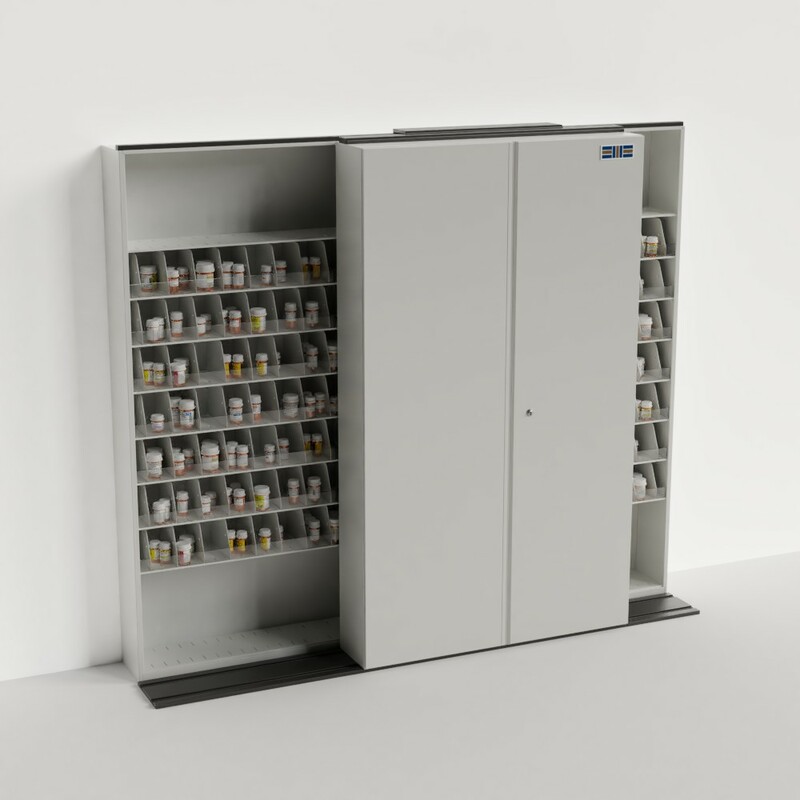 The rotating pharmacy cabinets are an easy way to address space, efficiency, and security concerns. With its double-sided construction, the cabinet spins open and closed to provide double the amount of space in half the footprint. 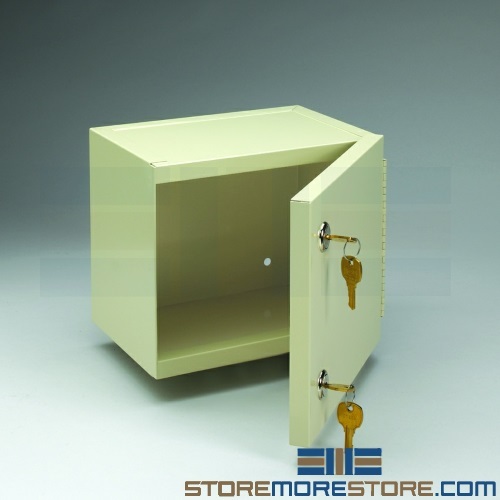 Two cabinet panels are solid, while you can use the other two sides for storage. 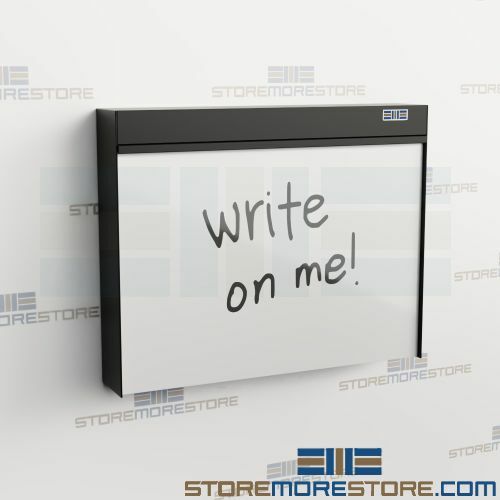 Using the cabinet is easy: simply push on the panel to rotate it open or closed. 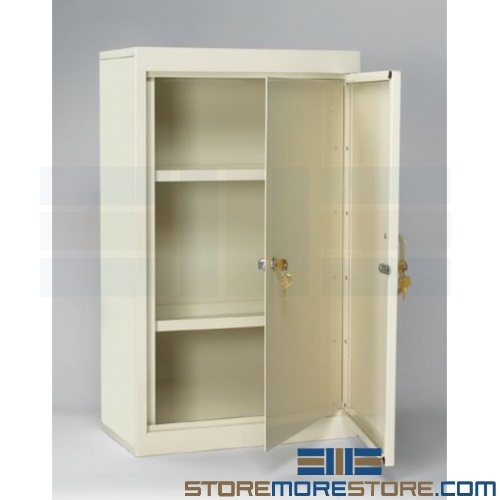 You can choose from a variety of cabinet sizes and features, including roll-out medication shelves, hanging rods, and locking security doors. 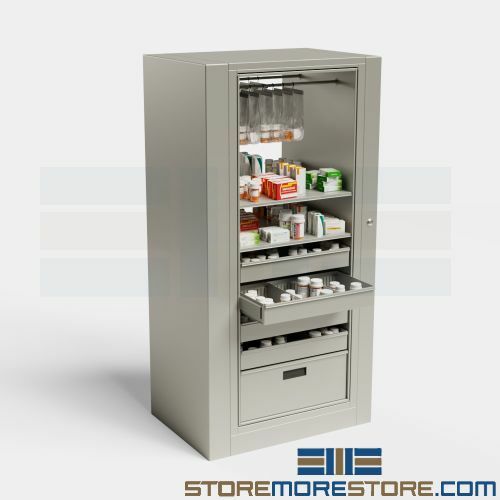 Rotating pharmacy cabinets are available to buy online and ship in 20-30 business days with free dock-to-dock shipping. If you need any assistance or just want some help picking the right solution for you, please call us at 1-855-786-7667. If you work in a pharmacy, you know that workplace organization is critical. A disorganized work environment means that it takes longer to find the medication you need and increases the risk of dispensing errors. 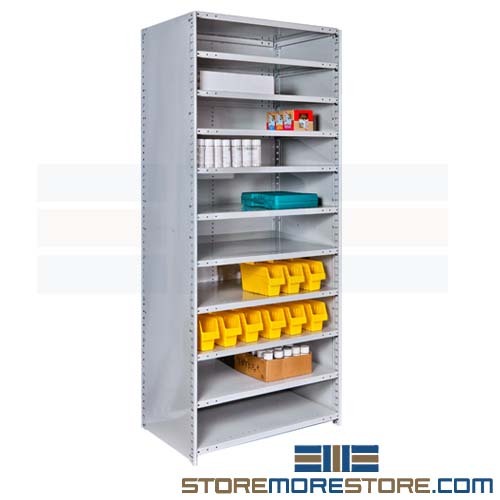 Mobile sliding pharmacy shelves make it easy to store and organize medications. 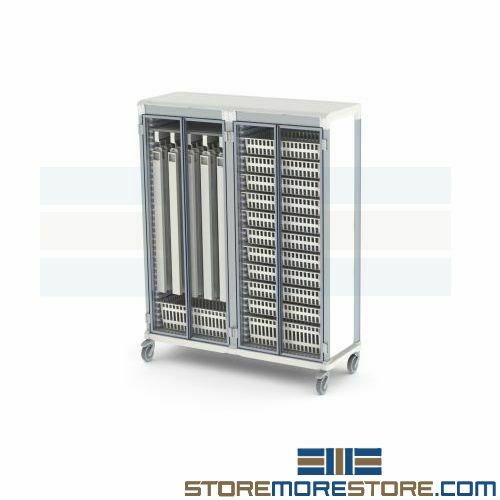 And on top of that, they save a ton of space compared to traditional static storage. 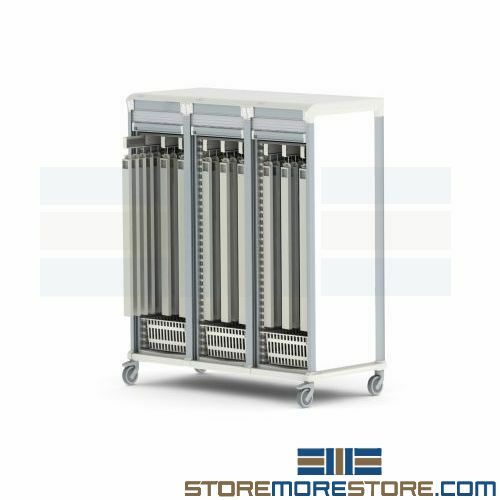 These space savings are achieved by mounting the medication shelves on tracks, allowing them to slide back and forth without the need for aisles in between. 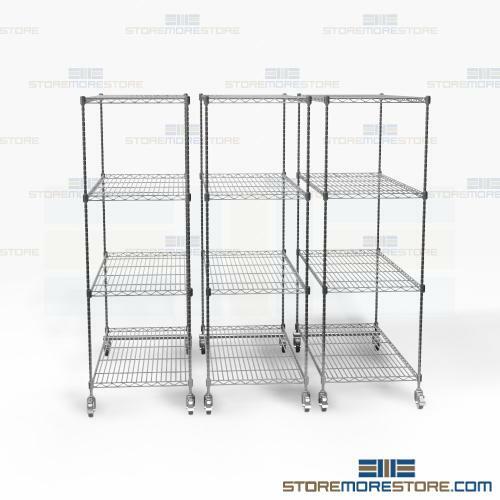 The shelves are designed specifically for medication storage with bins that facilitate proper entering, filling, and checking prescriptions. 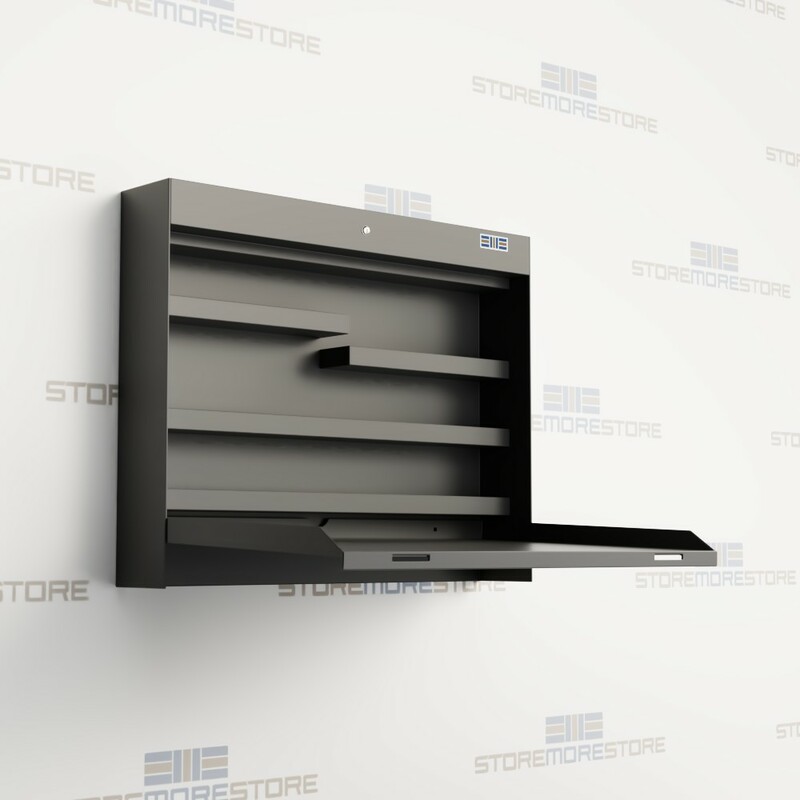 Sliding pharmacy shelves are available to buy online and ship within 20-30 business days with free dock-to-dock shipping included. If you need any assistance or just want some help picking the right solution for you, please call us at 1-855-786-7667.